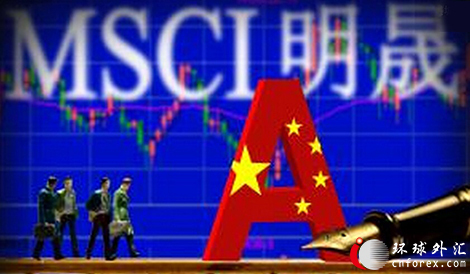 China Market had their largest single day gain in 2 months as investors speculate on the MSCI inclusion of china share. Shanghai up 3.34% . The announcement of the MSCI inclusion is estimated to be out in 2 weeks time. In the recent announcement, the authorities had taken steps to tighten companies in suspension(and resume from suspension) of share trading. with this problem taken care of it will help in MSCI including china share into their index. With the inclusion of china shares into MSCI index. Fund managers will more willing to invest into China share. If China market is up, fund managers will not want to underperform the index, hence will also include China stock into their portfolio. Last week we see Nasdaq up 3.3% biggest weekly gain since 19 Feb, Dow Jones up 2.13% biggest weekly gain since 18 March ending the 4 consecutive week drop. S&P 500 also up 2.2%, biggest gain since 4th March. 1. U.S. nonfarm payrolls report -The U.S. Labor Department will release its May nonfarm payrolls report at 12:30GMT, or 8:30AM ET, on Friday. Why Ausgroup Falling so fast this few day?